The technological partnership between the Sauber F1 Team and Honda, which was intended to start from 2018 onwards, is no longer in place, the team has confirmed. Sauber has not announced yet which will be its power unit partner for 2018 and beyond. New team principal Frédéric Vasseur confirmed Sauber opted to get out of the Honda deal, which was previously agreed upon by former team principal, Monisha Kalterborn. 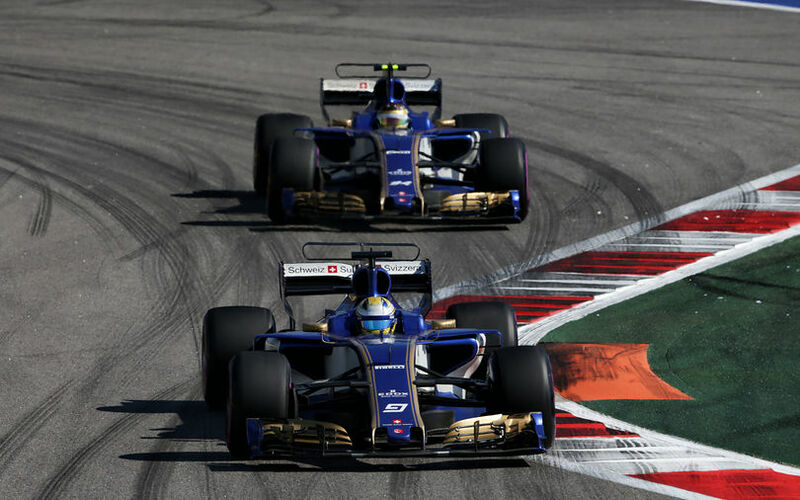 The deal, at the time introduced by Kaltenborn as "It is a great honor for the Sauber F1 Team to be able to work together with Honda in the coming seasons", is now at its end, before it even started. “It is very unfortunate that we have to discontinue the planned collaboration with Honda at this stage", Vasseur commented. The future of the Honda partnership was unsure as soon as Kaltenborn left the team, based on differences on the future of the team with its new team owners. Meanwhile, Honda is now left with an unhappy partner in McLaren while it was already working on extending its operations to make sure they could supply two teams. "We had built a good relationship with Sauber", said Masashi Yamamoto, General Manager of Honda's motorsport division. "We had been looking forward to entering the 2018 F1 season together. However, during discussions after management changes at theteam, we reached a mutual agreement to call-off the project due to differences in the future directions of both parties. We would like to thanks Sauber for their cooperation, and wish them all the best for their future". Sauber noted that is will shortly announce its new engine partner, even though it looks likely this will continue to be Ferrari.